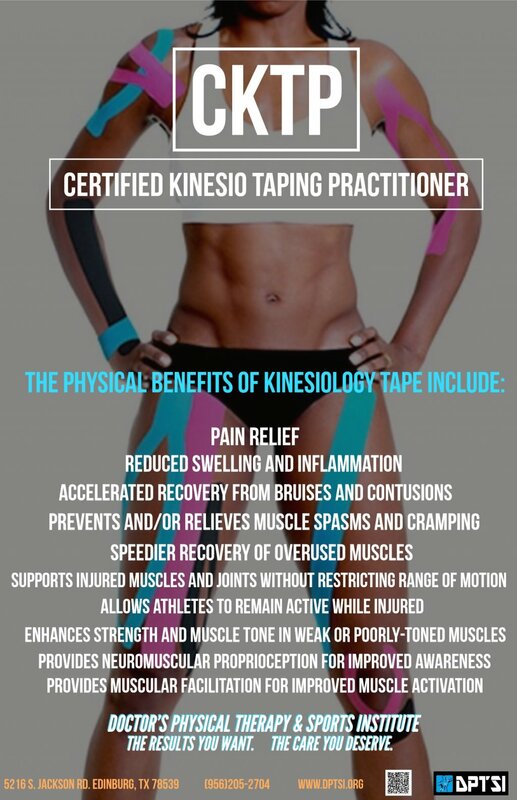 KT Tape: How It Works. 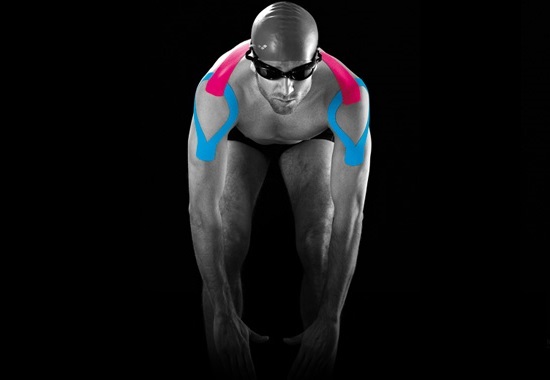 For serious athletes, getting hurt is not an "if," it's a "when." 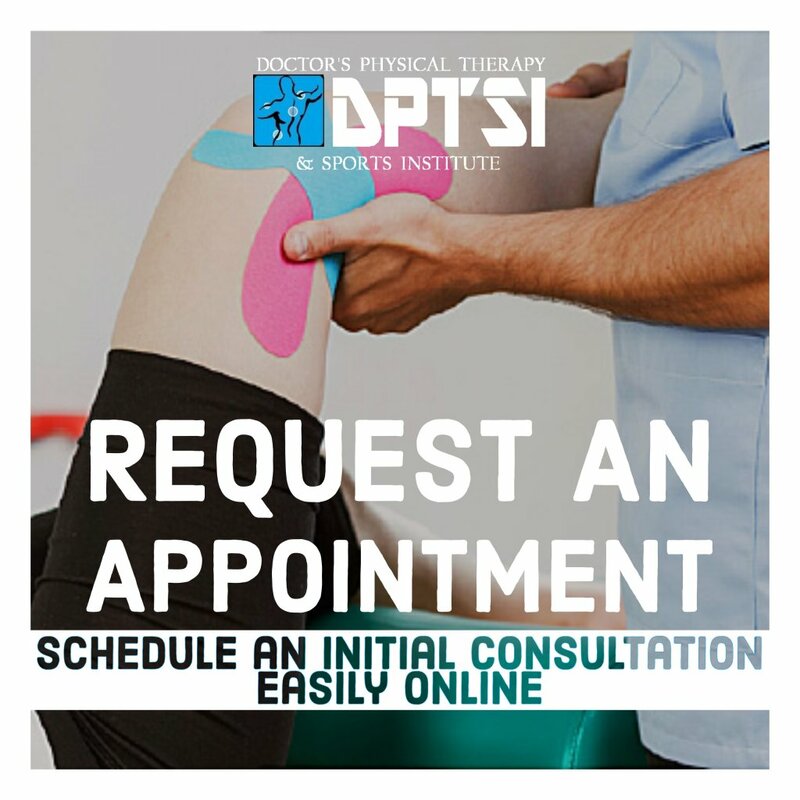 When the pain hits your knees, your back, your ankles, or your elbows. 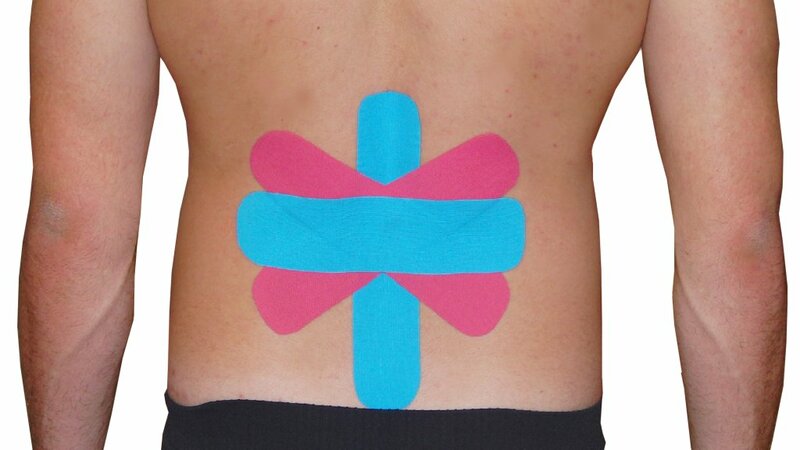 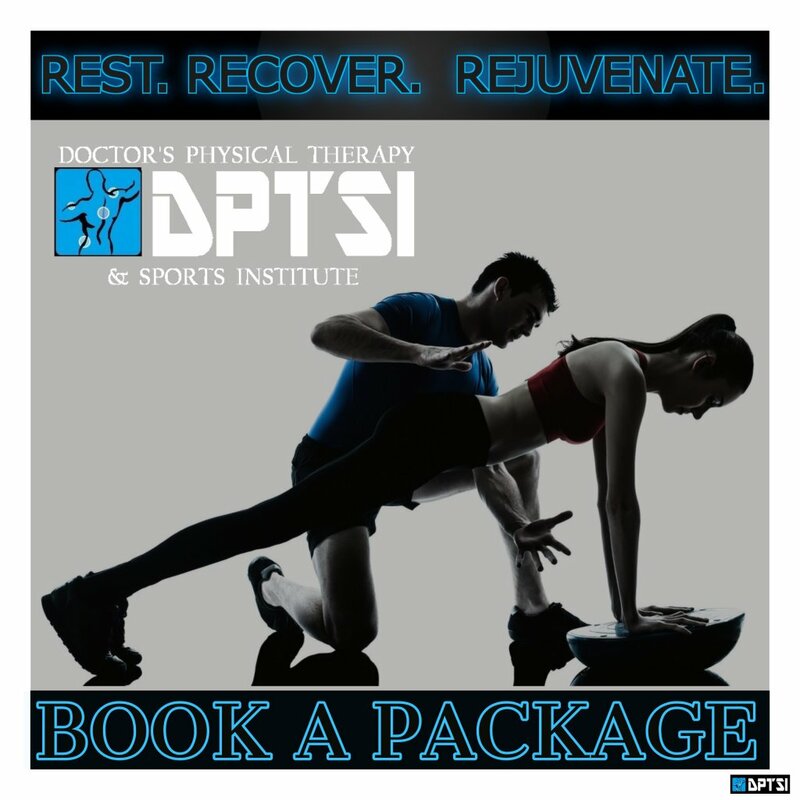 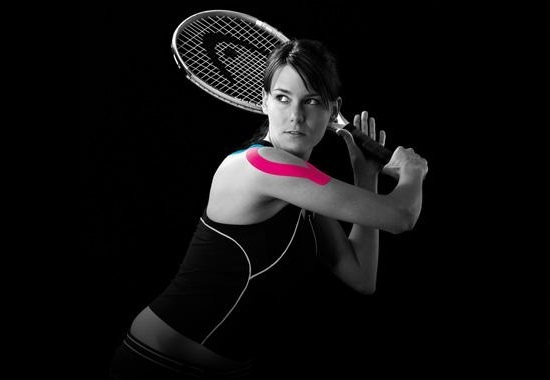 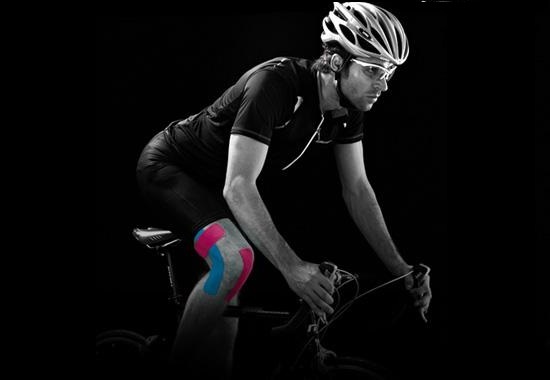 DPTSI offers pain relief and wellness services with Kinesio Taping.